For my new apartment I imagine some nice (or nerdy) infrastructure things. Since the apartment is currently building and I can decide how to do the wiring: we will get CAT7 Ethernet nearly everywhere for gigabit Ethernet. We will get a lot of power outlets, HDMI cables from the stereo to the TV and to a potential place for a projector and so on. I was also looking into systems for home automation to control lights etc. 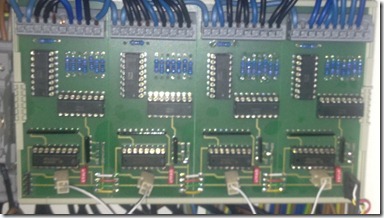 using some commercial bus system like KNX. But all these systems are boring, expensive, inflexible and absolutely not the kind of system I was willing to invest a few thousand euros in. They advertise all that stuff as programmable and ultra flexible. But you need some expensive software and special adapters to reprogram your house. To save light configuration and recall them by a button you need some light-configuration-controller-hardware (at about 200 Euro) and a guy to program it. 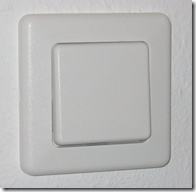 Non of the classical home automation systems can be controlled with an iPad. So I decided to build something for my apartment by myself. 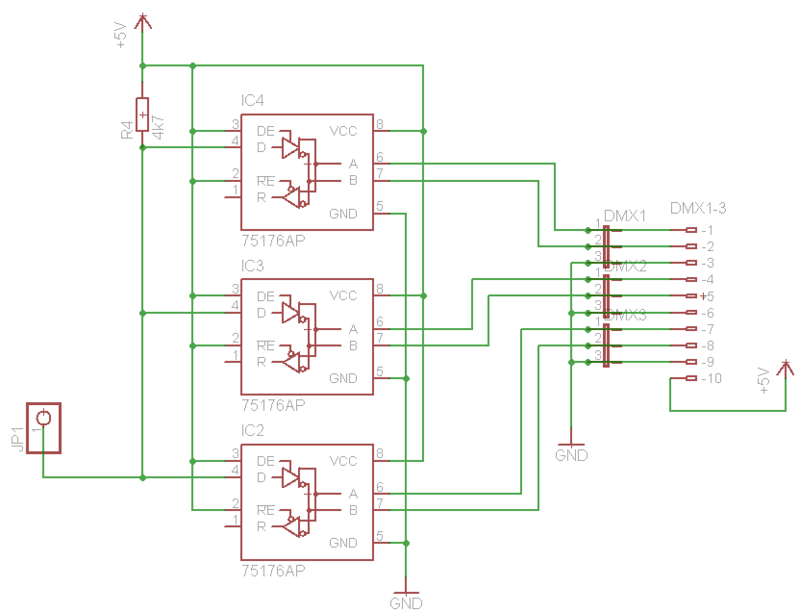 In this first post of many I will show you my basic ideas and later I’m planning to publish hardware schematic and software source code for single modules and maybe for the whole thing. To control all this I will use some central microcontroller in my apartment. I decided to give the Microsoft Micro Framework a try. Since I’m already a .Net guy it should be pretty easy (and cool) to program my home in C#. I will use the FEZ Cobra board. A 72 MHz ARM device with 12 MB RAM. It is probably already too powerful for my usage but who cares. It comes with USB-Ports where you can connect keyboards, joysticks or cameras. It has a build in Ethernet port, a SD-Card slot a lot of I/O Ports and everything else you need. One could also connect a TFT touch screen. With this guy I have all the connectability I need and enough power to implement all crazy ideas in software. 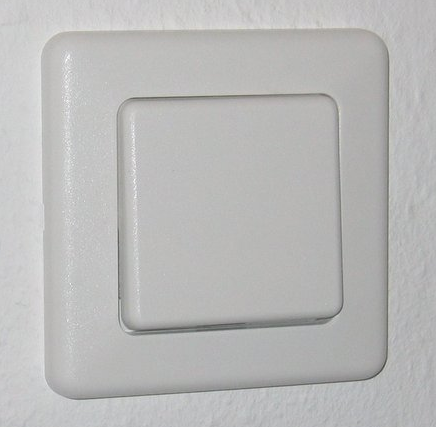 In the walls I will get push buttons instead of regular on/off switches and a single cable will be used for each of this button to a central place where my project resists. This way the Cobra board can receive signals from all buttons. To control the lights the cables will be put to these place too. Here I will use relais or dimmers controlled by the Cobra board. 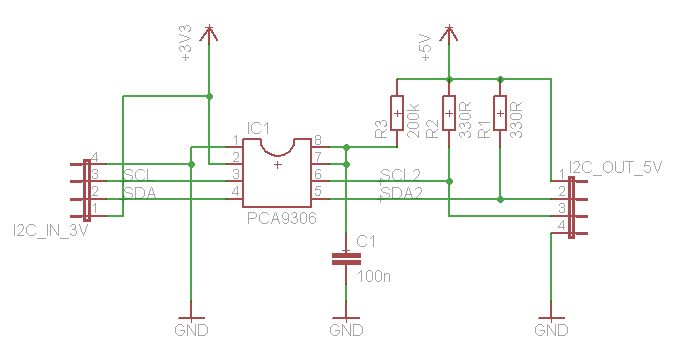 For some lights I will try RGB LEDs with DMX controllers (I will later explain what that exactly is). The key to all this is my custom wiring with a lot of more cables in the walls then usually. Since the apartment will be newly build I can get this wiring without big problems. 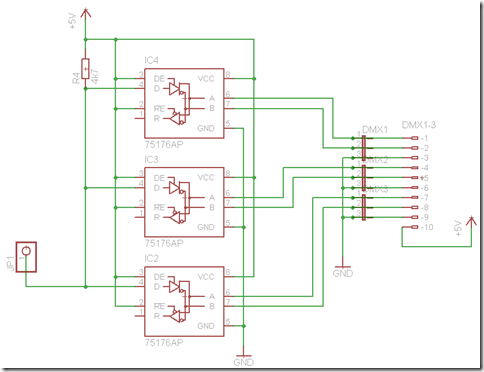 My push buttons will be powered only by 12V or 24V DC not 240V AC (the normal power in Europe). This way it is much easier to connect it to the Cobra board. 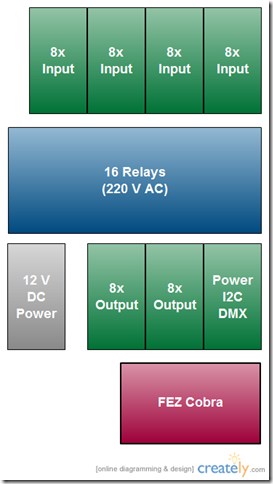 For controlling dimmers I will use dimmers with a control input of 0 to 10V. Again: it’s much easier to buy some working and proofed dimmers for the 240V high voltage and my DIY projects only controls it by a 10V signal. 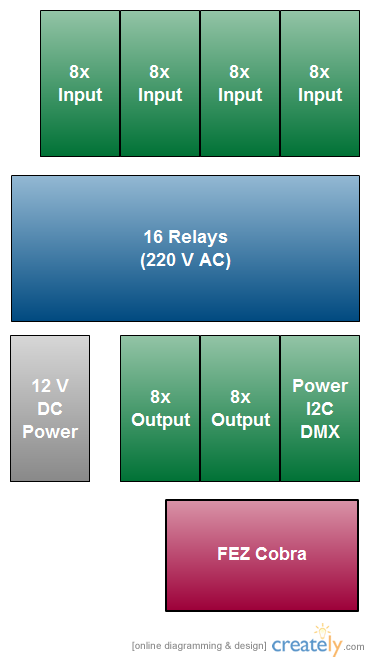 The same for switches: the Cobra board will drive some relais with 12V DC and the relais will switch the 240V AC line. 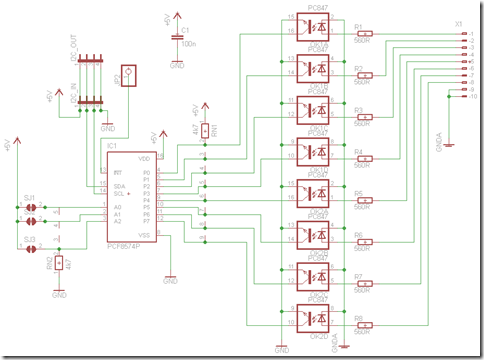 Maybe I will use for dimmers and other light controlling stuff the digital DMX512 protocol. This is used on stages to control all the light effects and seems pretty simple to implement on the hardware and software side. 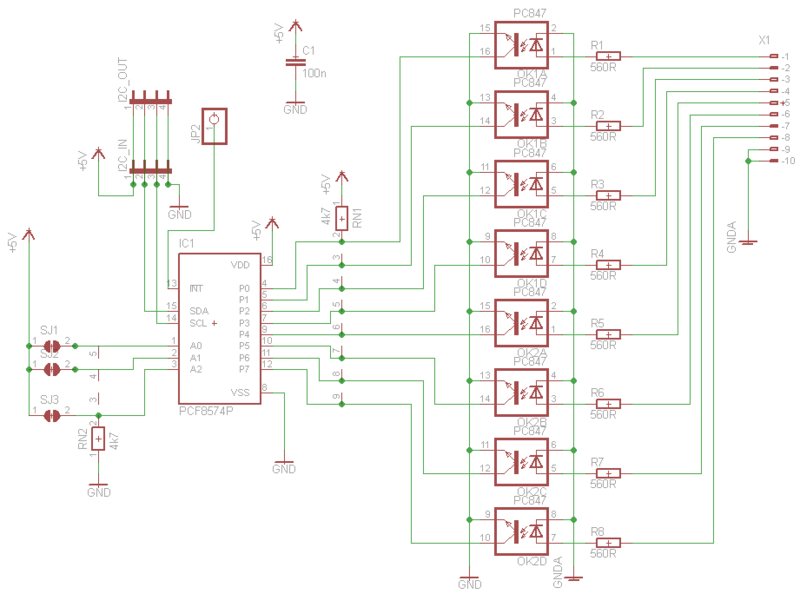 For most of these functions I will create small hardware modules and connect them to the Cobra board. This way the completion of the whole project is much easier. 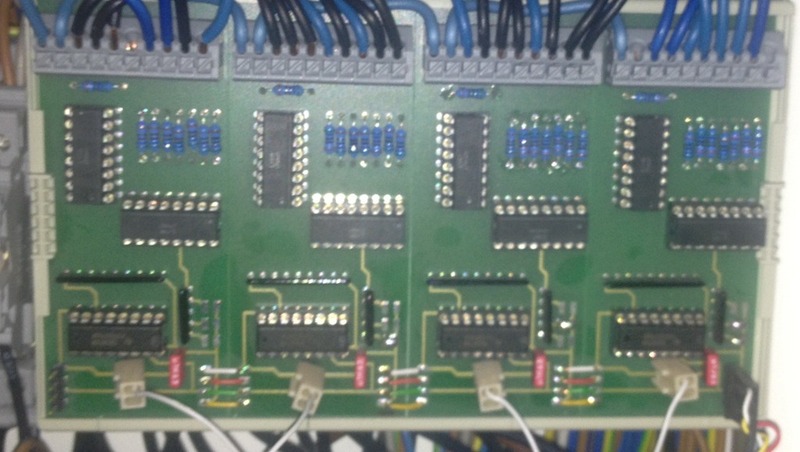 Some of these modules will be connected to the I/O ports of the Cobra directly and some will use a I2C-Bus. 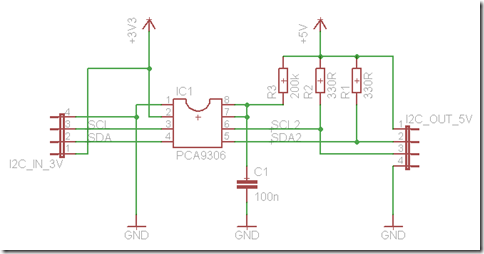 to create the control voltage for 0-10V dimmers. Within the next weeks I will start to write a post to each of these modules with detailed hardware and software explanations.